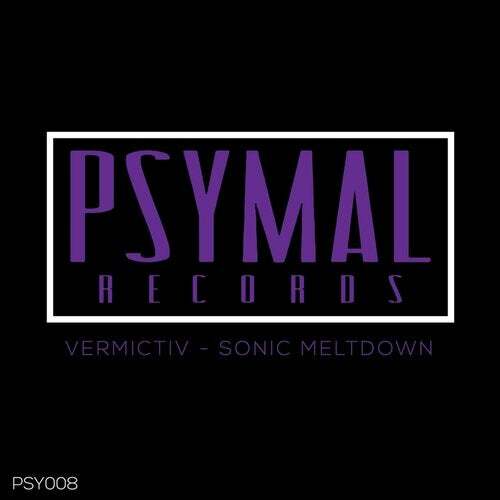 PSY008 presents Melbourne's Vermictiv. Stopping out a 2 track EP of Heavy dark techno. Be sure to get your hands on this.